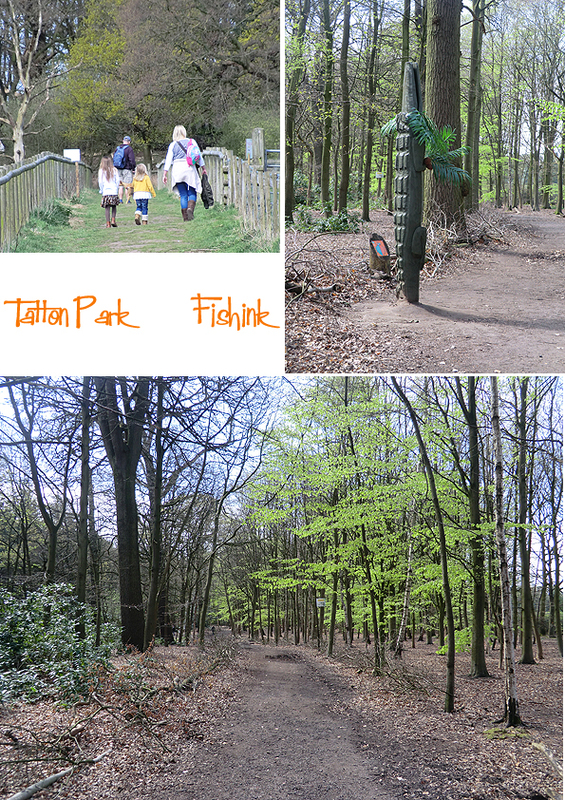 Nestled within Cheshire and set in 1,000 acres of open park land, lies Tatton Park. 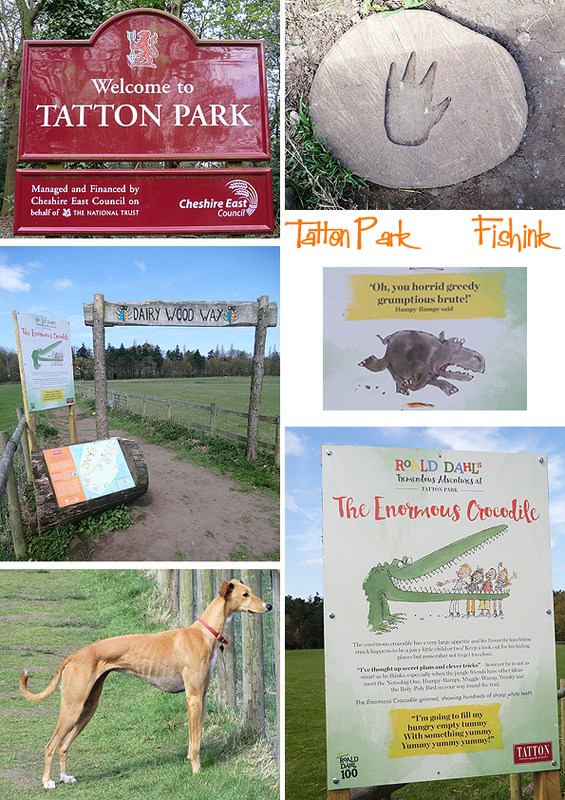 We took the hound there last week on a quest for crocodiles! 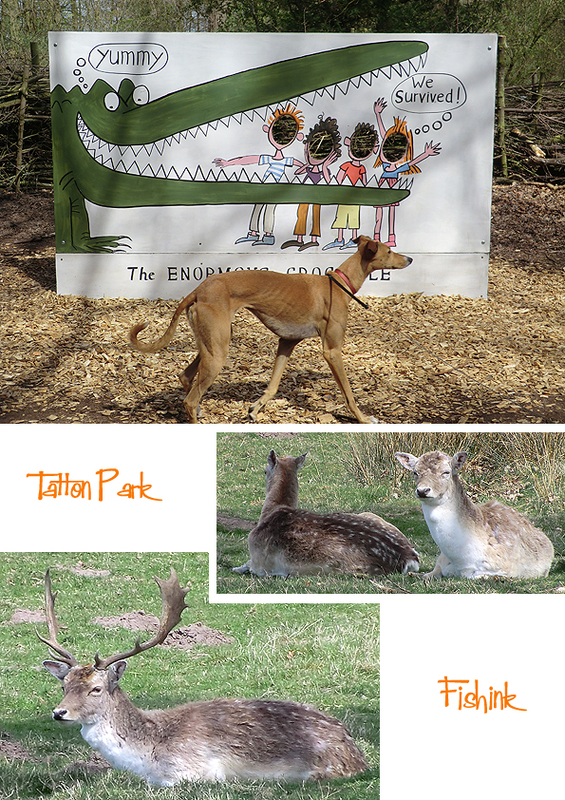 To mark the centenary of Roald Dahl’s birth, there is a whole host of things to do and see at Tatton this year. Including this ‘Enormous Crocodile’ trail. We weren’t, disappointingly, the most excited ones to be there ! The two very smartly dressed girls (below), kept literally screaming, every time they spotted a crocodile paw print along the route… and believe you me, there were many ! 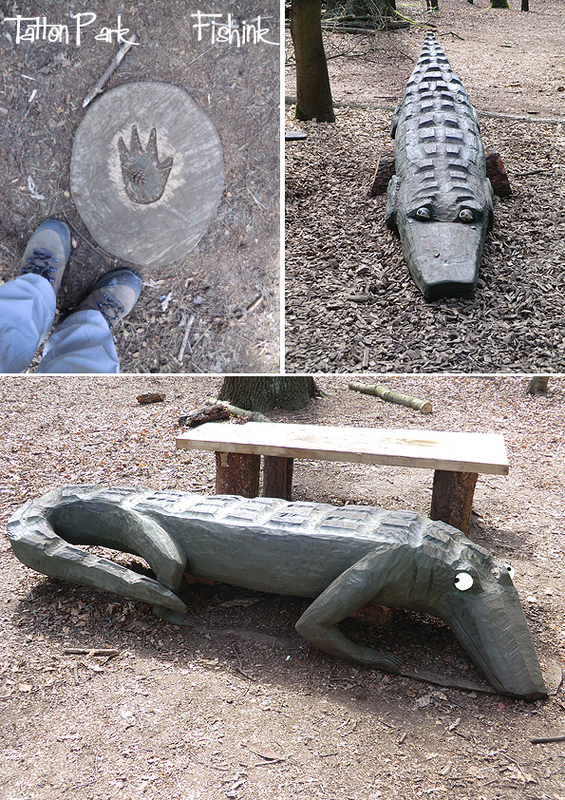 Here’s a few other ‘partly disguised’ crocodiles in the woods. It was all, light green, delicately leafy and full of surprises. What a great idea to have a hunt in the woods for these scaly critters. And right at the end… a photo opportunity, to pose with this Enormous Crocodile. Alas Boo wasn’t even tempted ! 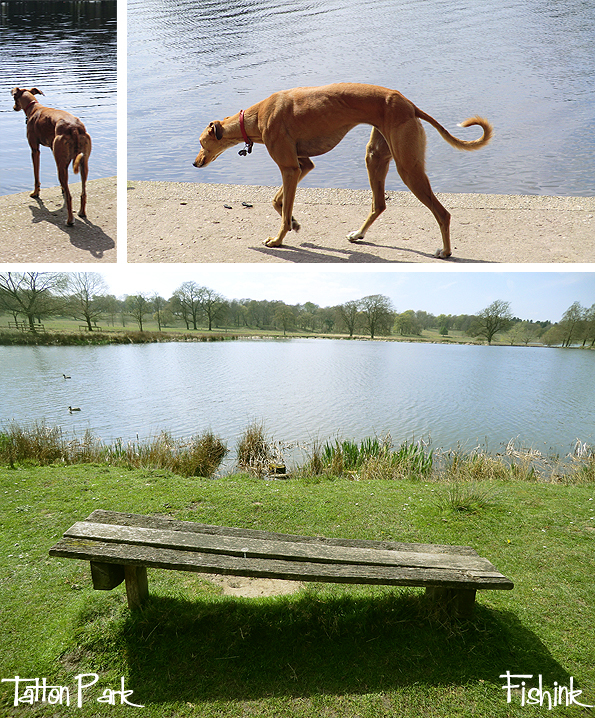 She was much more interested in the groups of Red and Fallow deer that we encountered during our walk. 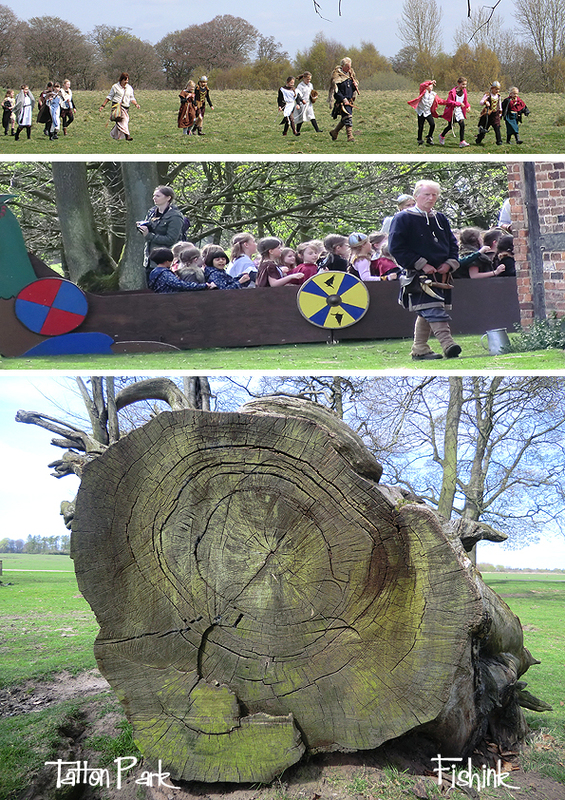 Heck we even saw some Vikings, who knows what you’ll encounter during a walk in the park these days. I was wondering who these burrows belonged to, but as there were plenty of them, I assumed rabbits. 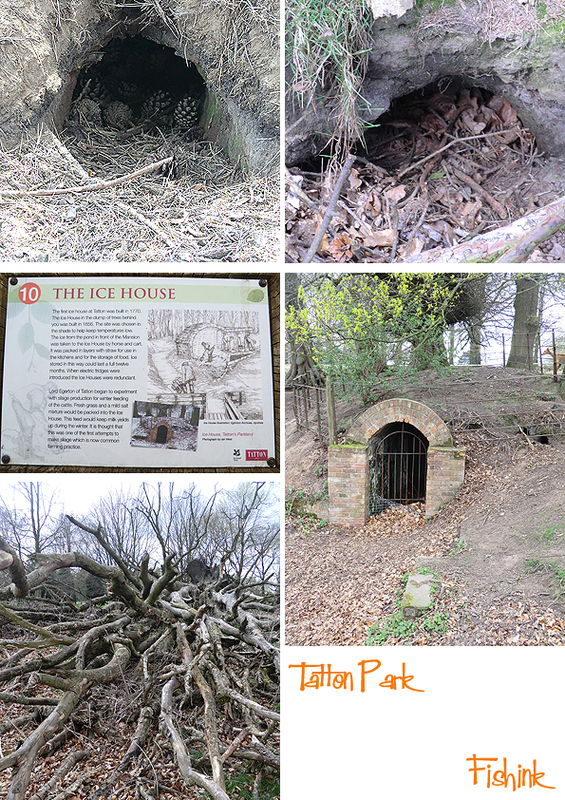 I’d never even heard of Ice houses let alone seen one for myself. The first one built at Tatton was in 1770, although this one was built later in 1856. The site was chosen in the shade to help keep temperatures low. The ice from the pond in front of the Mansion was taken to the Ice House via horse and cart. It was packed in layers of straw for use in the kitchens and for the storage of food. Ice stored in this way could last a full twelve months. When electric fridges were introduced the Ice Houses became redundant. Lord Egerton of Tatton began to experiment with silage production for winter feeding of the cattle. Fresh grass and a mild salt mixture would be packed into the the Ice House. This feed would keep milk yields up during the winter. It is thought that this was one of the first attempts to make silage, which is now common farming practice. 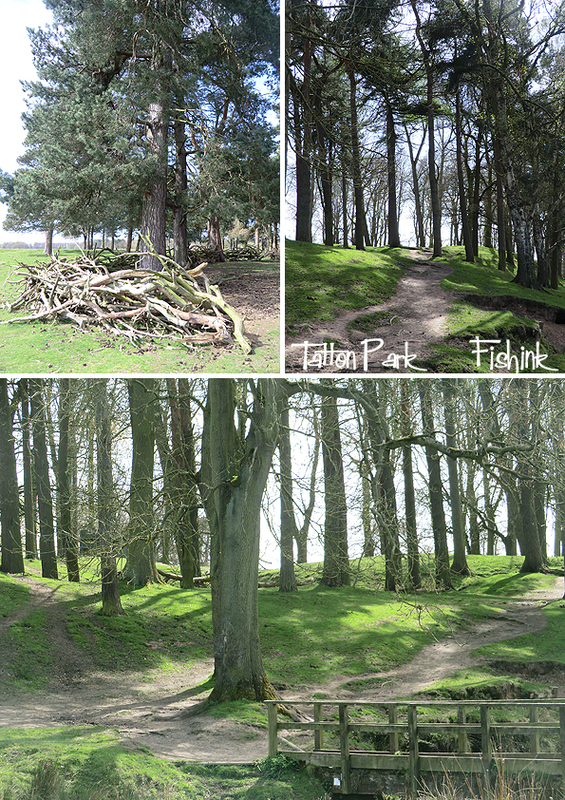 There is a host of quite beautiful trees to marvel at whilst walking around and we were lucky with the sunshine too. See what I mean lol. An early date for your diaries all you local folk, is the weekend of the 9th and 10th July when I’ll be taking part in the wonderfully ever growing Sale Arts Trail once again. It was so popular last year that they’re expecting an even better turn out of both artists and customers. I’ve started getting some early ideas together. Always inspired by my cool hound, I thought some foxes would be a welcome alternative. 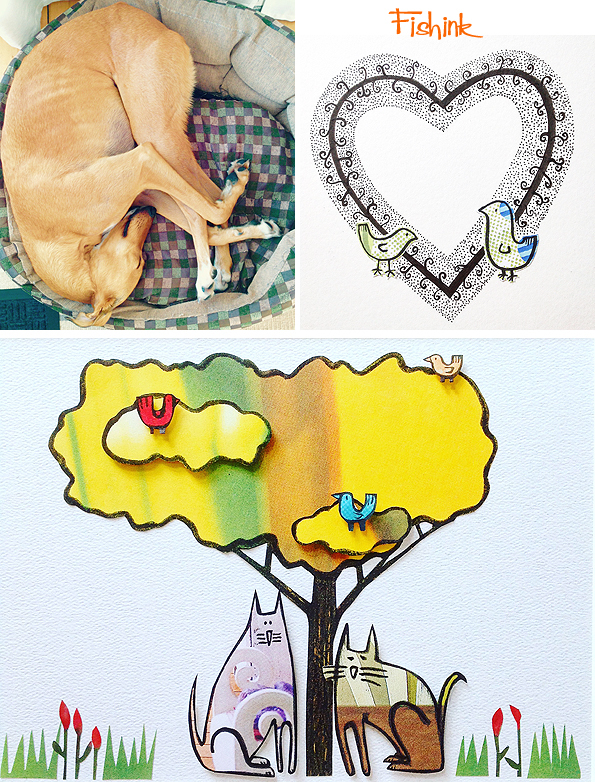 I’m still taking on commissions if anyone has their own favourite animal they would like to hang on their walls. 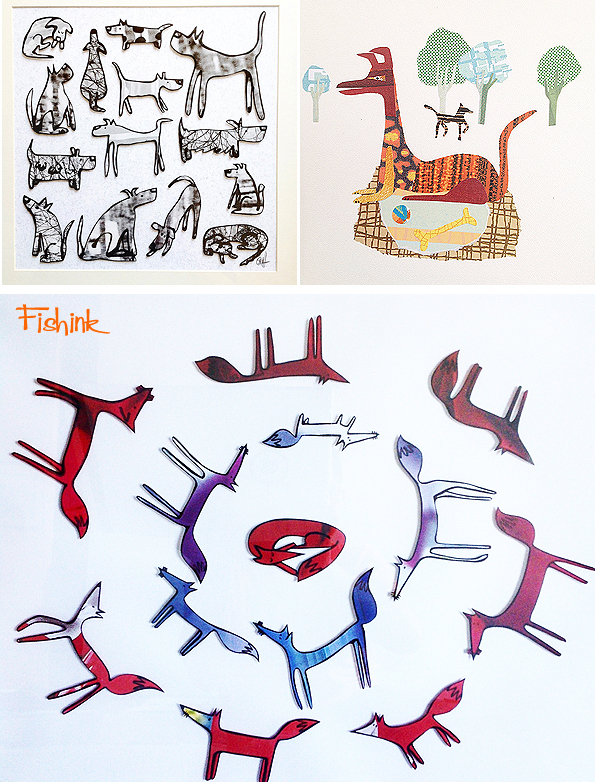 More options here on my Fishink site. Hi Craig, any idea on the age of that fallen tree-stump? Sorry none at all Joy. Counting the rings I can only make it about 20 years old. I’m sure it must be older than that. Anyone know of a better way of dating a tree just by looking at it’s girth ?